Dairy producer Kerrygold has announced that it is branching out and will launch a cream liqueur. 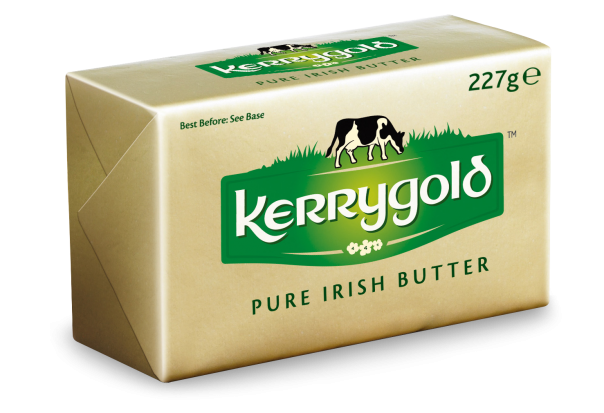 Kerrygold has been renowned for their dairy offerings and the new venture is a first venture out of their Food niche. The Irish cream liqueur is a blend of cream, Irish whisky and chocolate. Kerrygold have stated that what differentiates their offering from competing cream liqueurs is the “distinctive cream from Irish grass-fed cows”. A 1 litre bottle of the liqueur retails for €20 and is available exclusively at Dublin Airport.